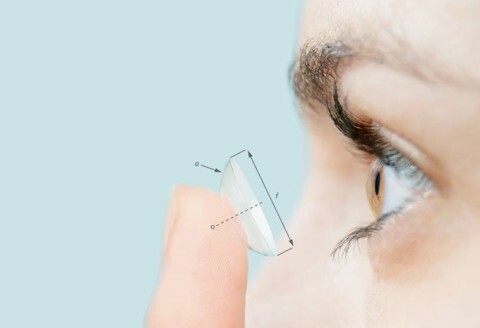 Contact lenses are a specialism for Eye Contact at our practice on Liverpool Street, just across the road from Liverpool Street Station. Arif Karim, Head Optometrist, is a leading figure in the contact lens industry, you can read more about his expertise http://www.eye-contact.co.uk/arif-karim-head-optometrist/. We provide all major brands including CIBA, Bausch & Lomb, Johnson & Johnson as well specialist custom made lenses from Mark Ennovy. Mark Ennovy lenses are designed specifically for your eyes and we are the only practice in the city to provide these lenses. Lenses can be collected from the practice or delivered to your home or work. To find out more, contact us or drop in at a lunchtime. We are a brief walk from London Wall, Broadgate, Bishopsgate, Spitalfields, and of course Liverpool Street. You can find us in the Arcade on Liverpool Street.